The “Sponsored Results,” to use Yahoo!’s terms, are text ads purchased by companies that use the various search ad platforms—Google AdWords, Yahoo! Search Marketing, and Microsoft adCenter. 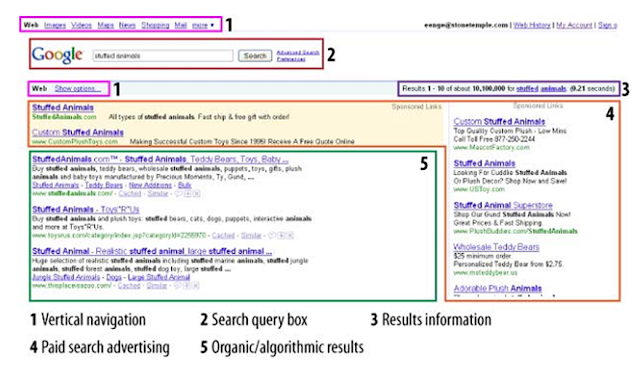 The results are ordered by a variety of factors, including relevance (for which click-through rate, use of searched keywords in the ad, and relevance of the landing page are factors in Google) and bid amount (the ads require a maximum bid, which is then compared against other advertisers’ bids). •This section provides a small amount of meta information about the results that you’re viewing, including an estimate of the number of pages relevant to that particular query (these numbers can be, and frequently are, wildly inaccurate and should be used only as a rough comparative measure). •All of the engines show the query you’ve performed and allow you to edit or re-enter a new query from the search results page. 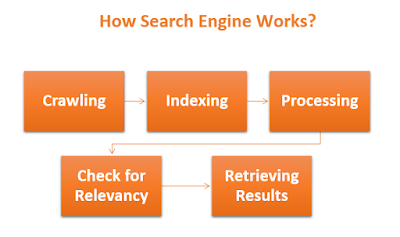 Next to the search query box, the engines also offer links to the advanced search page. 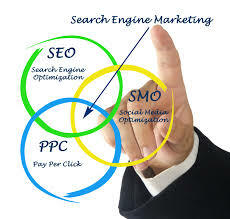 •Each Search Engine offers the option to search different verticals, such as images, news, video, or maps. Following these links will result in a query with a more limited index. In above figure for example, you might be able to see news items about stuffed animals or videos featuring stuffed animals. (or spiders) used to visit all the web pages across the web are software programs. Software programs are only as smart as the algorithms used in implementing them, but still don’t have intelligence of human beings. Software programs cannot interpret each of the various types of data that humans can like videos and images. 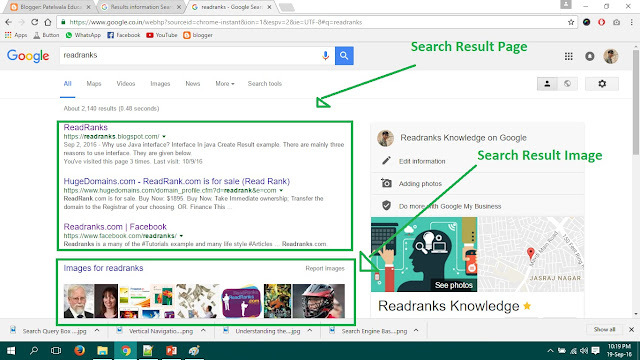 The pages returned by search engine are referred as search engine results pages (SERPs). Each engine results in a slightly different format and will include vertical results. According to ScanAlert in May-2007 showed that only 43% of users make the purchase on their site after initial search or visit. In addition 20.6% of purchasers made their purchase after 3 days or more. This suggests that it is very important for publishers to plan on more complex interactions with users across multiple visits to the site. In February 2008, yahoo announced its SearchMonkey (Stopped in October 2010) platform which allows publisher and developers to directly influence the search results shown when your web pages are included in those results. The difference in the look of the results catches the eye, and can make impact click- through rates. 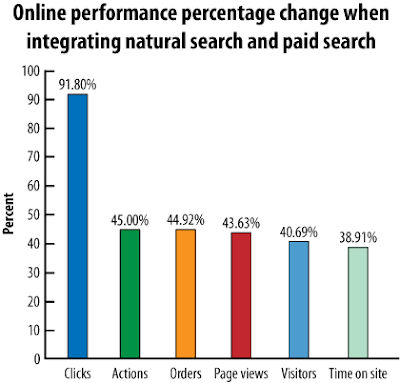 ICrossing published a report that showed a strong synergy between natural and paid search. 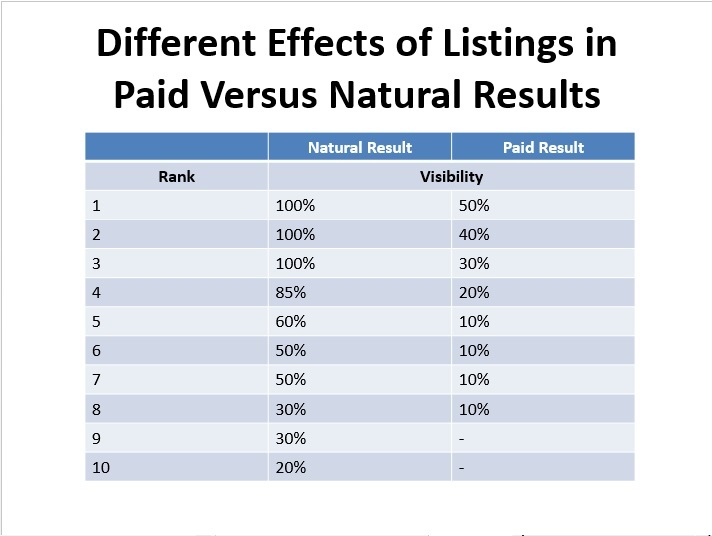 The study shows what happens when you incorporate natural search into an existing paid search campaign and compare its performance to the performance of the sole paid search campaign. The results given in below figure. 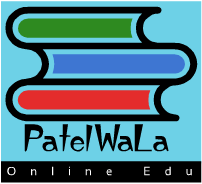 Search page provides you with more than one opportunity to put your name in front of the user. You should take advantage of this if you can. 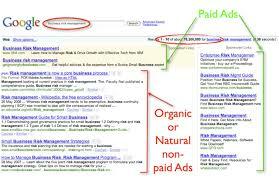 It is also useful to understand the difference between natural and paid search. 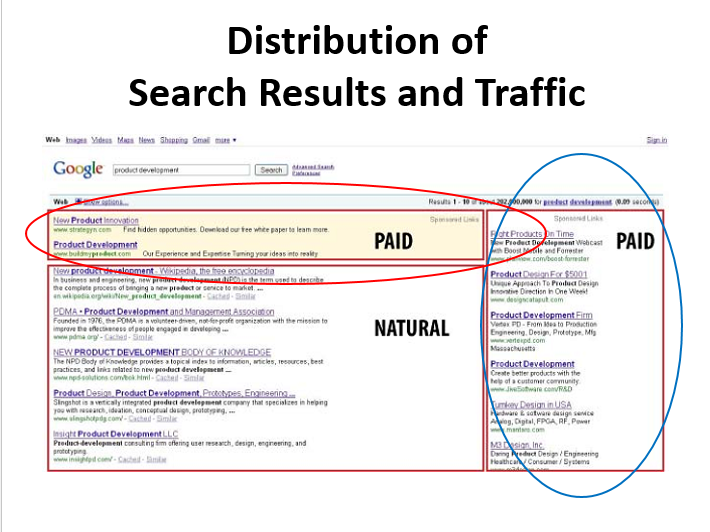 Although some users do not understand the distinction between natural search results and paid search results, it is a well-accepted belief in the industry that the majority of users recognize paid search results as advertisements. The AOL survey data given in the above figure demonstrated that natural results get the lion’s share of click results. Further data from the Enquiro, Didit, and Eyetools eye-tracking study shows which results users notice when looking at a search results page. Let’s See it through one table. 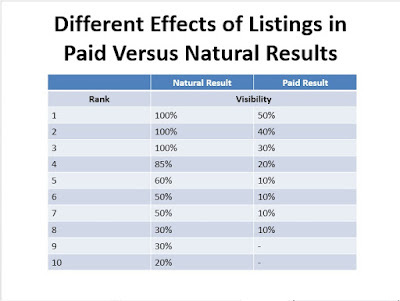 1) The natural results is double or more (up to six times) of the visibility of the same position in the paid results. 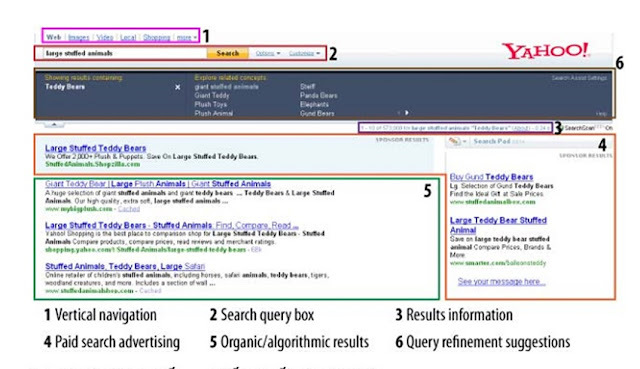 2) For example, in position 5 only 60% of users ever even notice the natural search result. 3) But the paid search results is worse, with only 10% of users noticing the result in the fifth position. 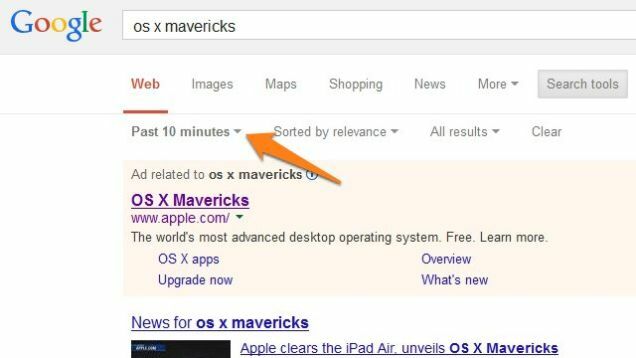 1) 85% of searchers click on natural results. 2) The top four sponsored slots are equivalent in views to being ranked at 7–10 in natural search in terms of visibility and click-through. 3) This means if you need to make business case for natural search, then natural search could be worth two to three times your PPC (pay per click) results. 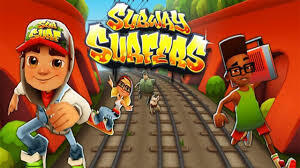 growing from $9.1 billion in 2007 to $20.9 billion in 2013. That is significant growth. 1) Clearly, the PPC model is easier for companies to understand because it is more similar to traditional direct marketing methods than SEO is. 2) The ROI of PPC can be tracked and demonstrated more reliably than SEO; thus, to date it has been considered more accountable as a marketing channel. 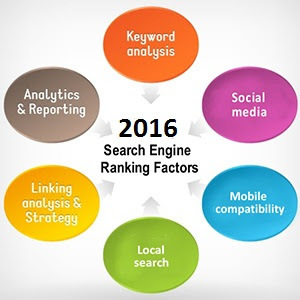 1) However, as budgets are tightening and the focus is shifting to the highest ROI search investments, the focus is increasingly on SEO. Google often shows results of paid search on the top of your natural results. 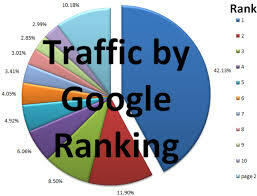 Your position in the results has a huge impact on the traffic you will receive. 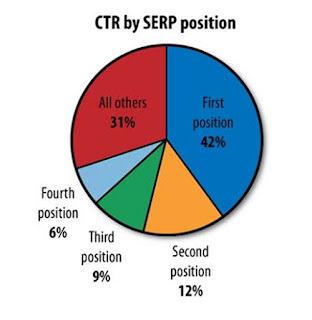 62% of search engine users click on search result within the first page and 90% within the first three pages. 41% of search engine users who continue their search when not finding what they seek report changing their search term and/or search engine if they do not find what they’re looking for on the first page of results; 88% report doing so after three pages. 36% of users agree that “seeing a company listed among the top results on a search engine makes me think that the company is a top one within its field. A study on data leaked from AOL’s search query logs in August 2006 reveals the impact of position on the search results on the percentage of clicks received, as shown in below figure. 72% of searchers click on the first link of interest. 25.5% read all listings first and then decide which one to click. Both effects most likely play a role in searcher behaviour. •Up to now we can conclude that we want to be on the top of the SERPs. It’s good to be #1 in the natural search results. •In contrast to above statement, you may not want to be #1 in the paid search results, because the resulting cost to gain the #1 position in a PPC campaign can reduce the total net margin on your campaign. 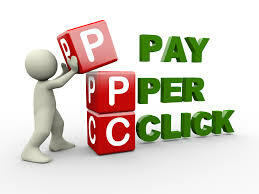 •Bidding for top position makes financial sense only for high budget, brand name advertisers. Other advertisers will find the optimal position to lie between 5th to 7th positions. 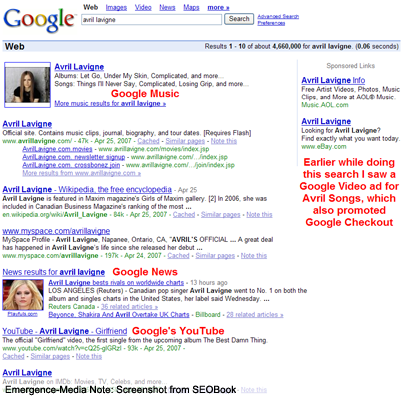 Of course, many advertisers may seek the #1 position in paid search results for a number of reasons. 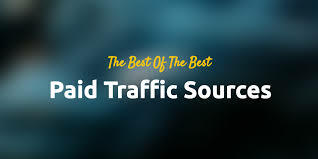 For example, if they have a really solid backend on their website and are able to make money when they are in the #1 position, they may well choose to pursue it. Nonetheless, the data from the survey suggests that there are many organizations for which being #1 in paid search does not make sense. •Crazy Egg : its $9 a month at minimum, but it offers several different visual types of click tracking. •ClickDensity : Unlike CrazyEgg, ClickDensity does offer a free trial. •ClickHeat – If you really want to dive into click tracking, you might consider installing this free piece of heat map software on your own server. •ClickMap WordPress Plugin – If you’re running on WordPress, this new plug-in will become handy tool for you. This basic tool is mostly just the heat map, letting you know over time, where users click most on your site. •ClickTale – If you want to get really fancy, you can subscribe to ClickTale and get actual movies of your visitors’ browsing sessions. The benefit to this is that you can see where your visitors scrolled, whether they hesitated, hovered, etc. Who What and Why Search ?